Happy Saturday, folks! 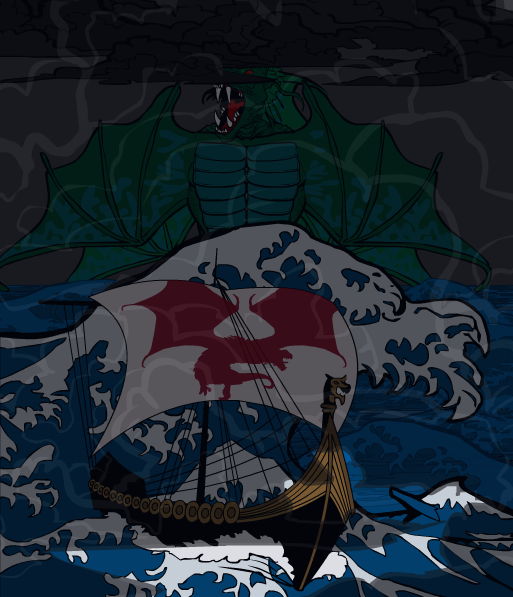 Your one-day quick-fire challenge today is to make an illustration featuring some sort of take on "dragon". You can use a pre-made item from Companions, or you can make your own. 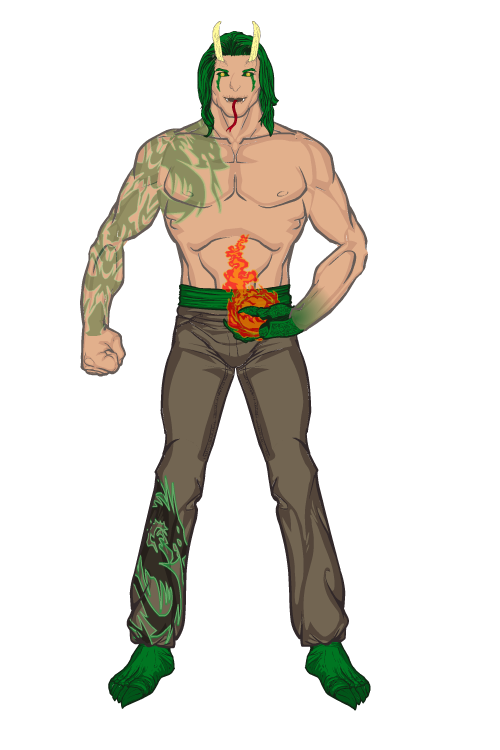 You could have someone with a stylized dragon tattoo, or a half-dragon humanoid. 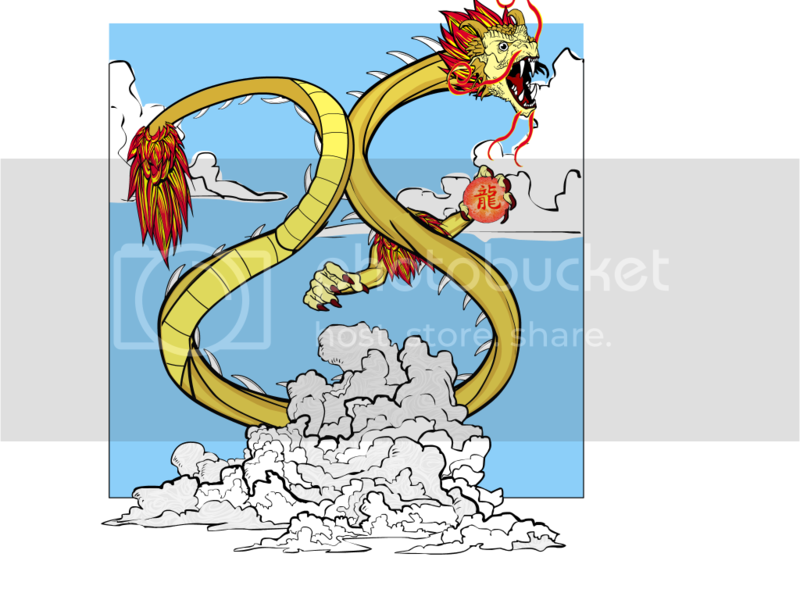 You could do a classic Western style flame-breather or a Chinese serpent. As long as it has something to do with dragons, you're good to go. I made ago the phantom summoner wich i want to enter in the phantom contest. Technically that entry is not an entry because the moderate of the post is later than the contest end. Can i enter with that picture? 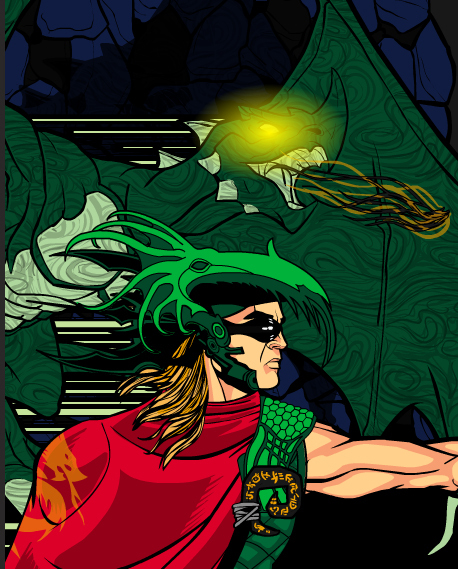 This is one of the superheroes I’ve created of my book on a comic make-over of Karma. He is one of the Sholin Kempo Karate 5 animals. 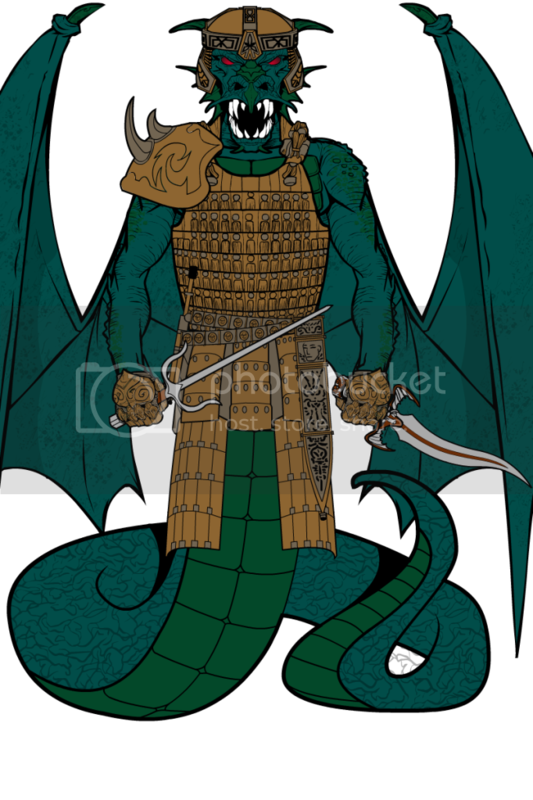 Basilisk is the leader of the Temple Guardians. Him and the rest of S.5.K. were the ones who defeated Dragonis when he came to destroy the Temple. He and the rest of his team were also responsible for training Drago, turning him into a leader and a fighter. He represents the fighting spirit & wisdom of the Shaolin. He is the strongest of S.5.K. I just changed the name of the team he’s on. S.K.5. will be the name, has a better ring to it. 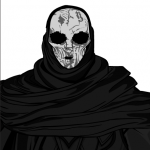 Harlequin: I made ago the phantom summoner wich i want to enter in the phantom contest. Technically that entry is not an entry because the moderate of the post is later than the contest end. Can i enter with that picture? 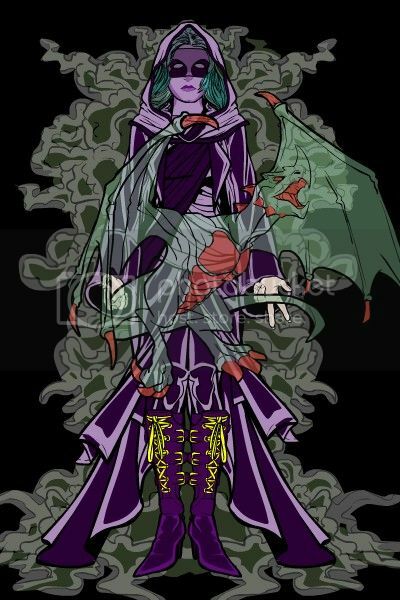 This is Velfarion, a powerful, dark dragon that can take on a human form whenever he wishes. 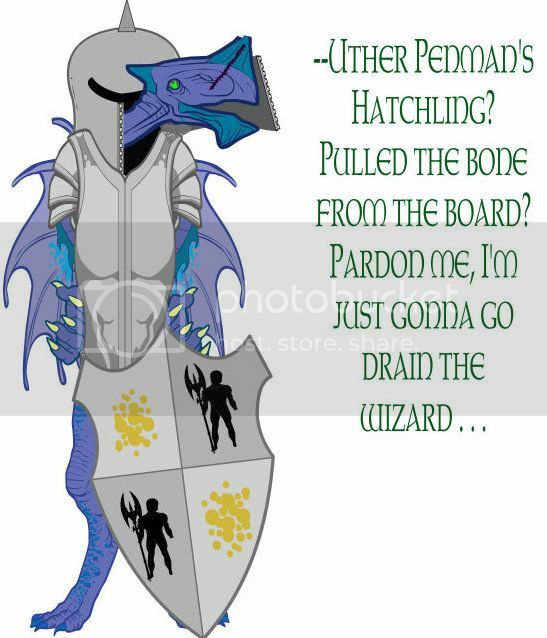 I’ve got LOTS of dragons on file, but I made a new one just for you! 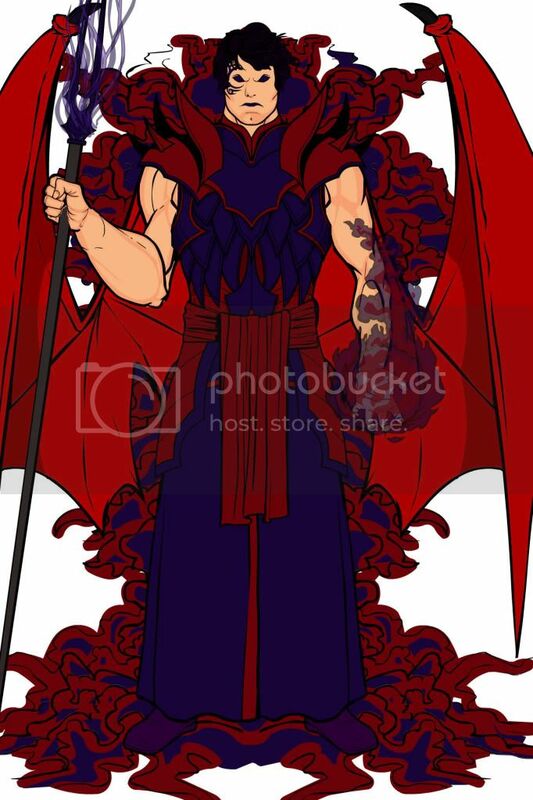 This is Draconis, Prince of Draconia, as part of the royal family each member is infused with the soul of a dragon and is able to summon that dragon to fight for it as well as wield the power of the dragon whether it be frost, fire, poison, or wind. 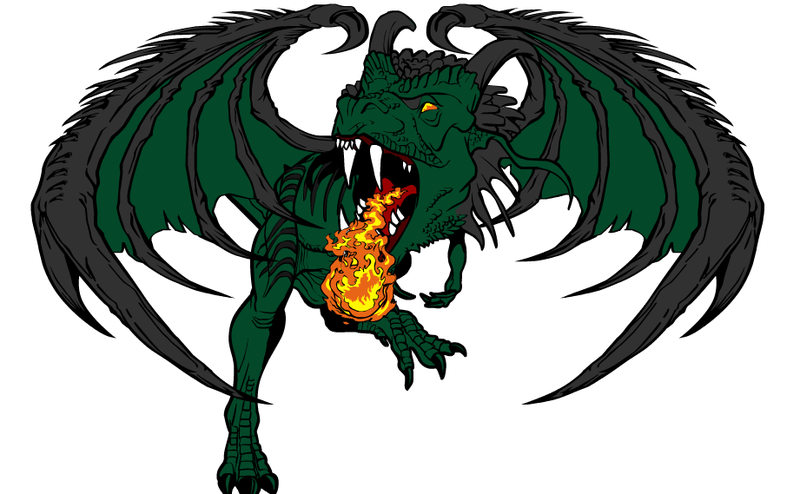 Draconis wield’s fire and has a fire dragon’s soul inside him. p.s. : Good luck for everybody for this contest. I think i can’t know the result becasue i go abroad for a few days. Because my backgrounds are always very simple, I just gave up at it and concentrated on the character. 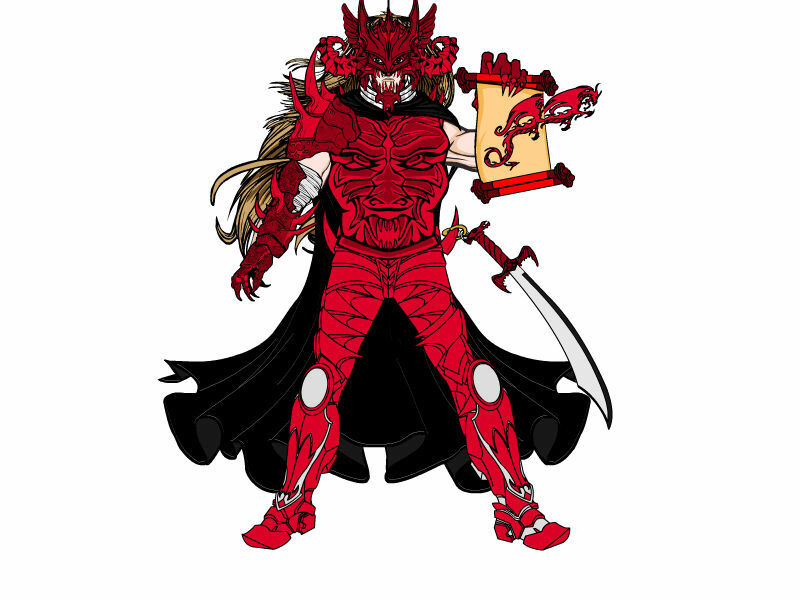 Scarthid is a character from my past RPG campaign, one of the top henchmen of Sun Wukong, and genetically a half-dragon, half-naga. 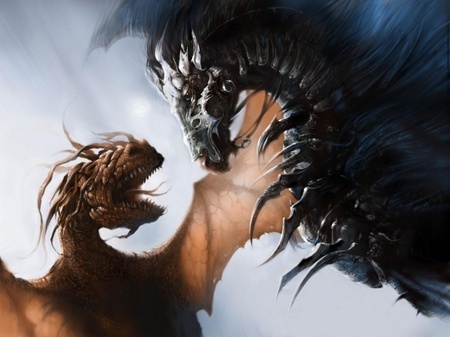 While he was one of the most interesting ones in design, he also died the earliest of the four, and only his half-human half-dragon brother survived almost to the end of the campaign. Man, i haven’t entered a contest in a while. I like this entry i made though. 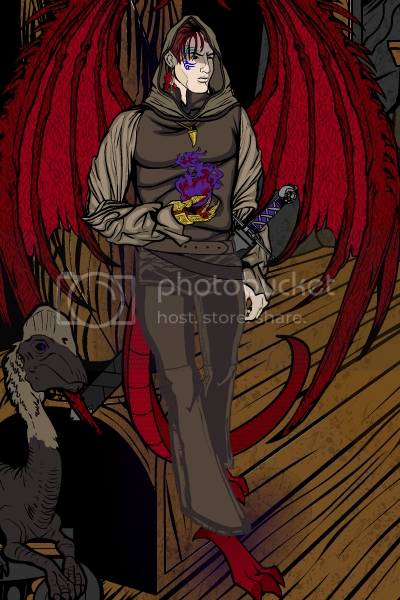 Here is a dragon who has taken a human form. 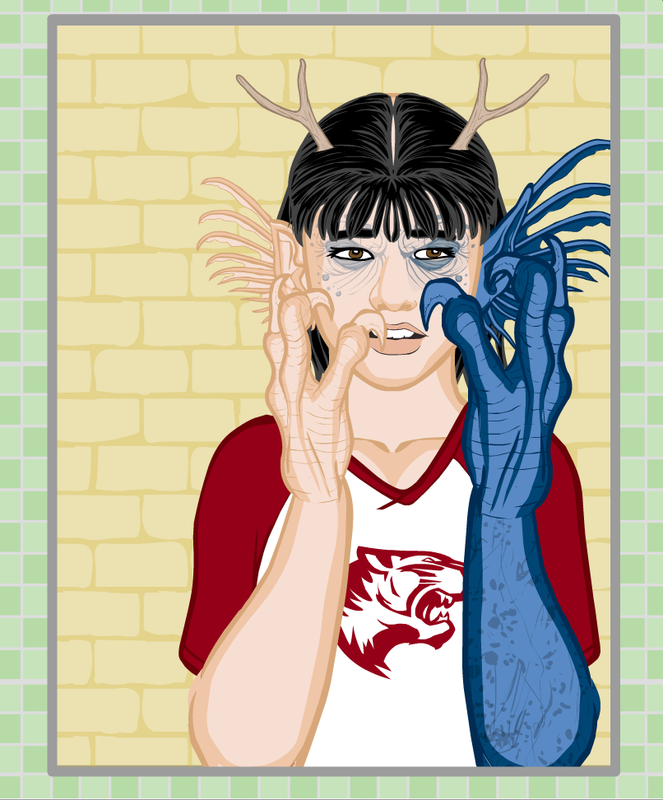 This is a half-dragon character. First time I’ve submitted anything. Hope you think it’s cool. 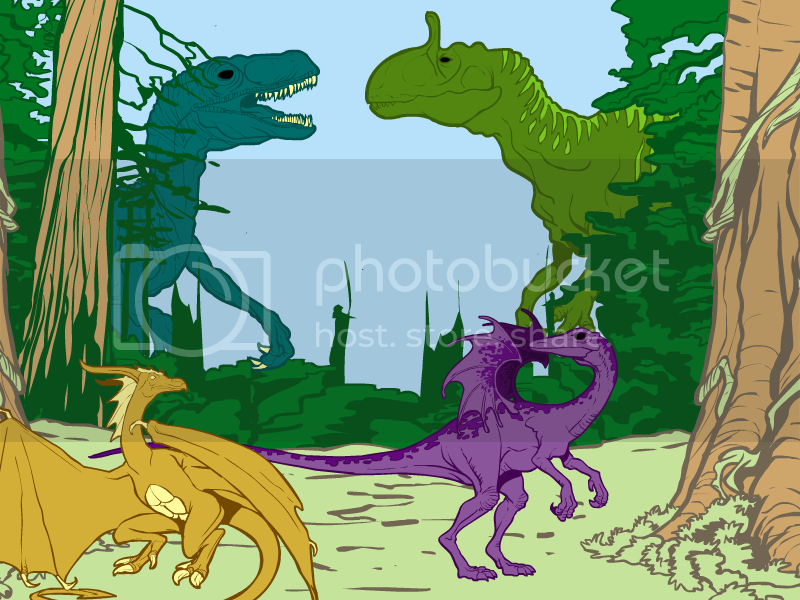 TigerDragonMaster: First time I’ve submitted anything. Hope you think it’s cool. Welcome to challenges, TigerDragonMaster! I hope we see much more of your work down the line as well. I hope that my entry doesn’t come in to late. I have had the idea for this dragon in my head for some time. Thanks, Jeff, for giving me a chance to design him. Tracey knows her dad had a hard time, raising her all by himself. But he might have mentioned the fact that they were both secretly DRAGONS sometime before she started going through dragon puberty. The human disguise spell that has protected Tracey from the moment she was born — er, make that hatched — can’t withstand the sudden growth spurts of the tween years. Now she’s got to learn to maintain her disguise on her own, and it’s not easy. Especially when the pre-swim meet pressure is on. A member of a group of people possessed by the spirits of the Chinese zodiac, Amanda Law is Anila the dragon. 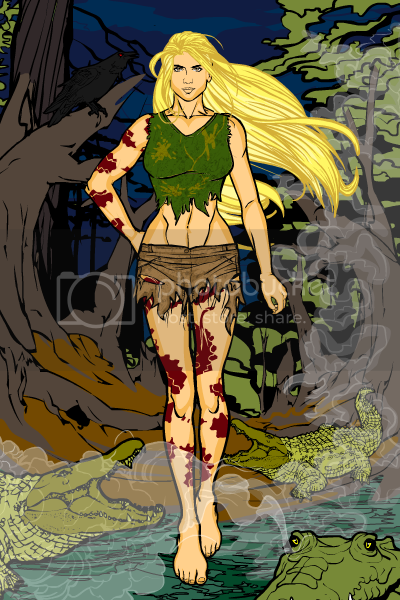 A fierce fighter, Anila frequently takes charge of the group due to her spirits dominant and driven personality. This often puts her at logger-heads with other members of the group, especially Sindura the rooster and Mihira the Tiger. Anila is currently the only one of the group to have defeated the Jade Emperor in battle. “Attaaaack!” he said, but without any voice. 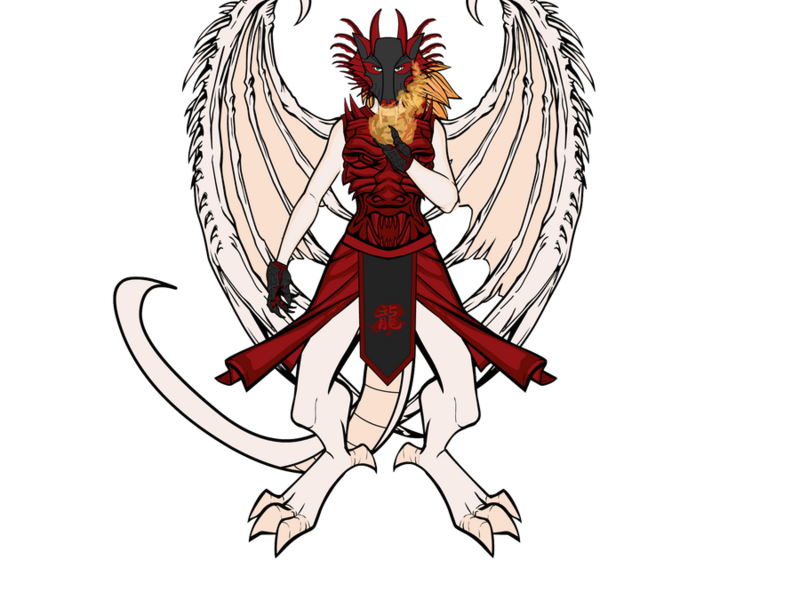 Name:D’jinn: The first Dragon of her species to adapt to desert regions, d’jinn is a master of illusions, creating a human form to lure victims away from their town before devouring them. @Lime: I just wanted to tell you, that your entry “Tracey” is my favorite. I am completley amazed by your artistic talent. The mid-transformation scene is incredibly well done. 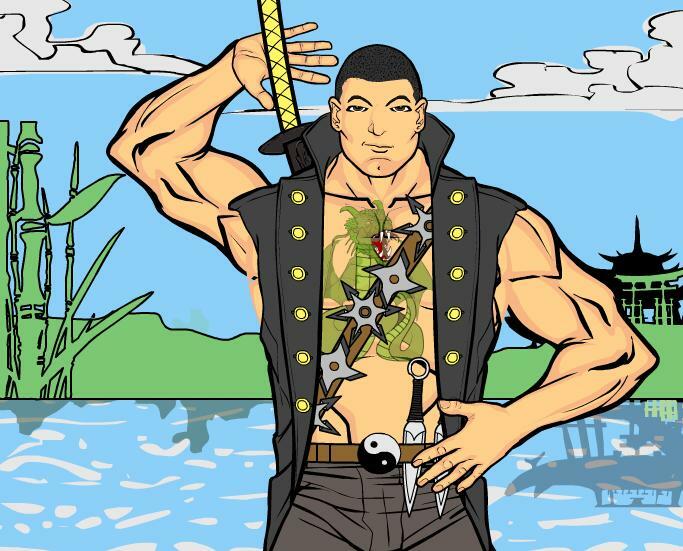 Were you by any chance inspired by the animated series “American Dragon”? @The Atomic Punk: LOL! ’nuff said. Your entry “Lunchtime” is simply brilliant and hilarious. 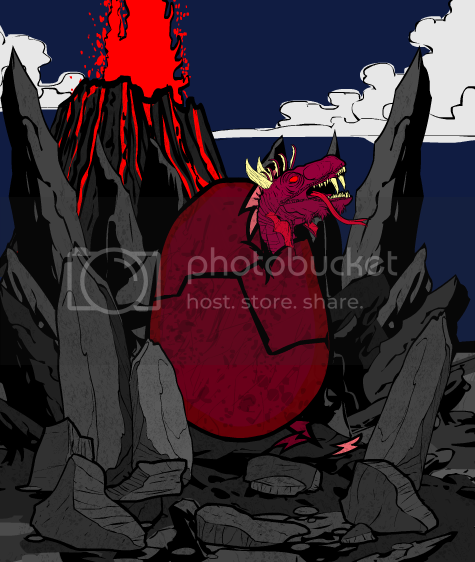 This is the Dragon Sorcerer! It’s still open — my wife had a root canal this morning and I’m dragging. Take advantage of my sloth! oh ok thanks Jeff! Hope all is well! 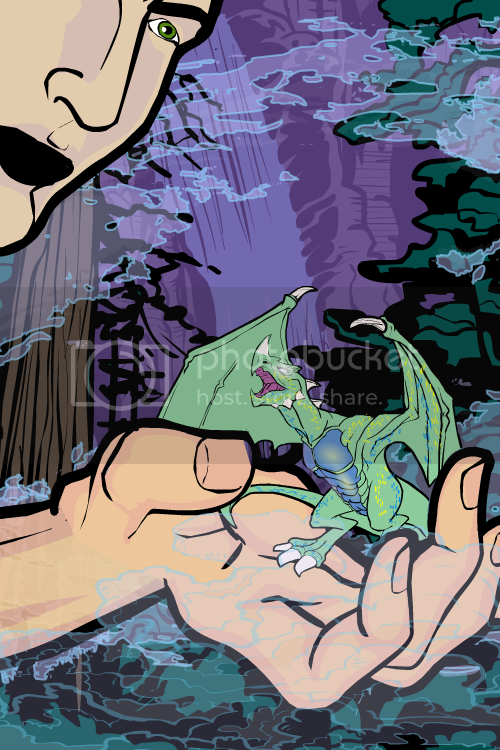 An adventurer through the Mystic Forest is surprised when he finds a tiny dragon… luckily, the creature is mostly harmless. *Mostly*. I would have gone more graphic but I’m tired! OK, this one’s finally closed. Thanks all! To all the entries congrats ,you all get tops from me .In my opinion some of them were just hands down creative and amazing!Great backstory on Tracey!congrat’s lime! ps. not ever doing animals or dragons ,monsters and such,I really have a new found love for the dragon theme,I am definitley going to create some more!